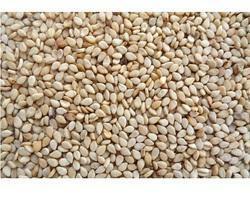 We are the leading entity of a wide range of Sesame Seeds. 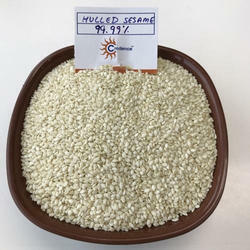 We hold excellence in coming up with a qualitative variety of Til Seeds that is being processed at our end. The entire processing is undertaken under the vigilance of our professionals in extremely hygienic conditions.